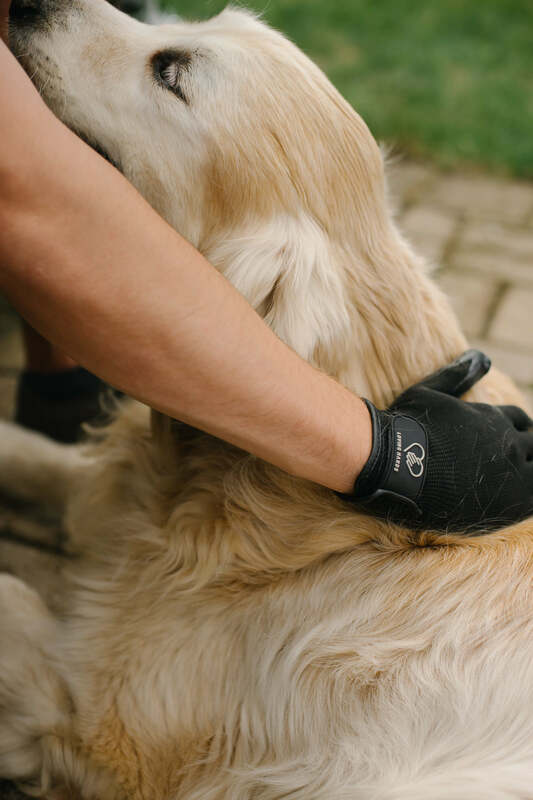 The best multi-purpose pet grooming gloves. Tool to de-shed, bath and massage pets. Increases circulation and overall animal wellness. Instagrammers from USA only. Looking for Instagrammers to try out our Loving Hands and review them on their page and or story.